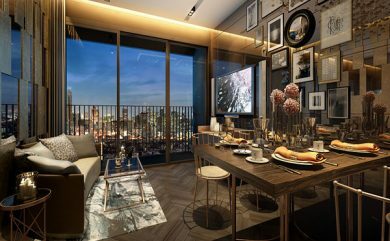 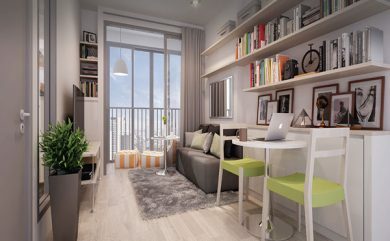 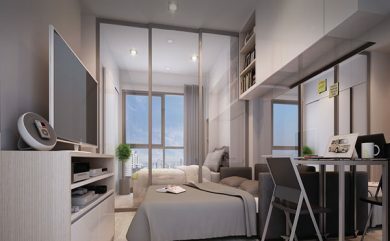 Ideo Mobi Sathorn Bangkok condo on Krung Thon Buri road has 529 units of studio, 1 bedroom and 2 bedroom properties spread over 31 floors. 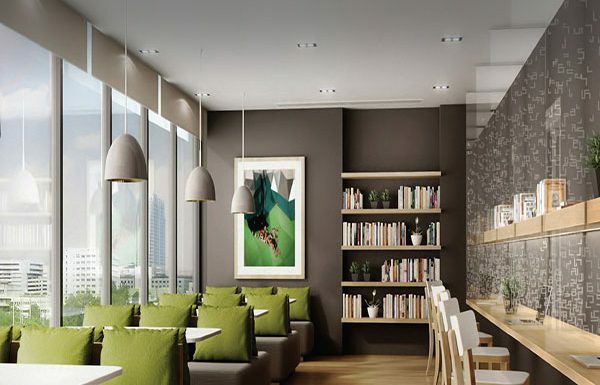 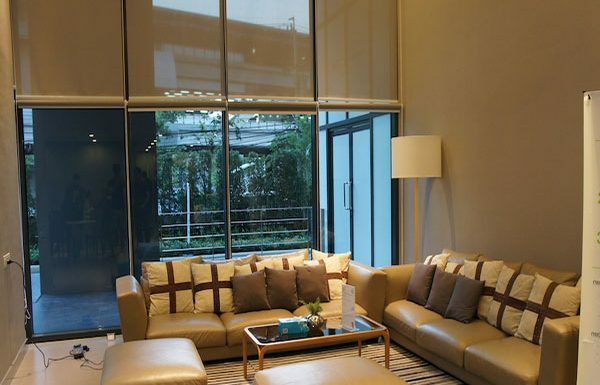 Ideo Mobi Sathorn is only 80 meters from BTS Krung Thon Buri in the Thonburi area of Bangkok. 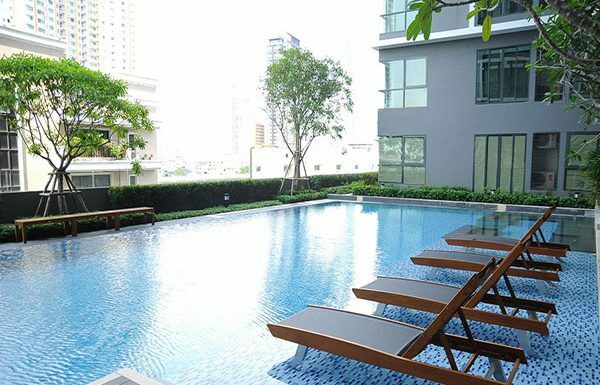 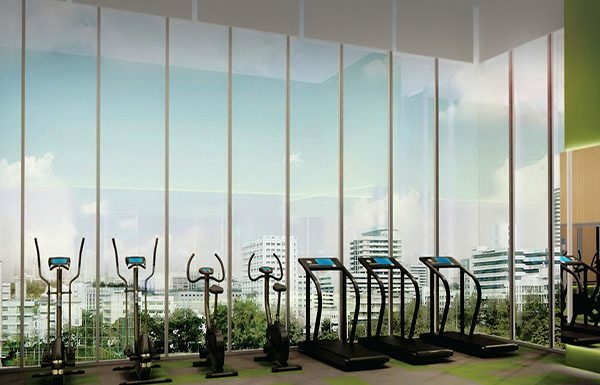 Facilities at Ideo Mobi Sathorn include swimming pool, library, gym, garden area, shop on premises.